Welcome to the new BRCM website. Comments and suggestions are welcome. 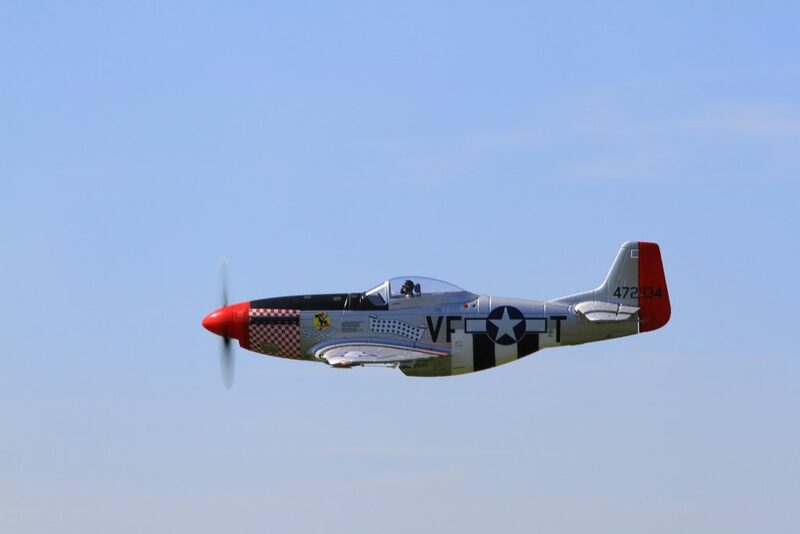 For something different at the April meeting, we’ve put together a photography show of Warbirds scale models and real Warbirds, from WWI SE5 to F35, using photos from Pete Krautter, John Ham, and Geoff Norman. If your interest flags, see if you can guess which is model and which is full scale. Sure, some are no-brainers – Skyway Bridge in the background or vapour trails off the wngtips. But you would be surprised how difficult it gets. Highlights of the March 28th Meeting. – Derived from the draft minutes. 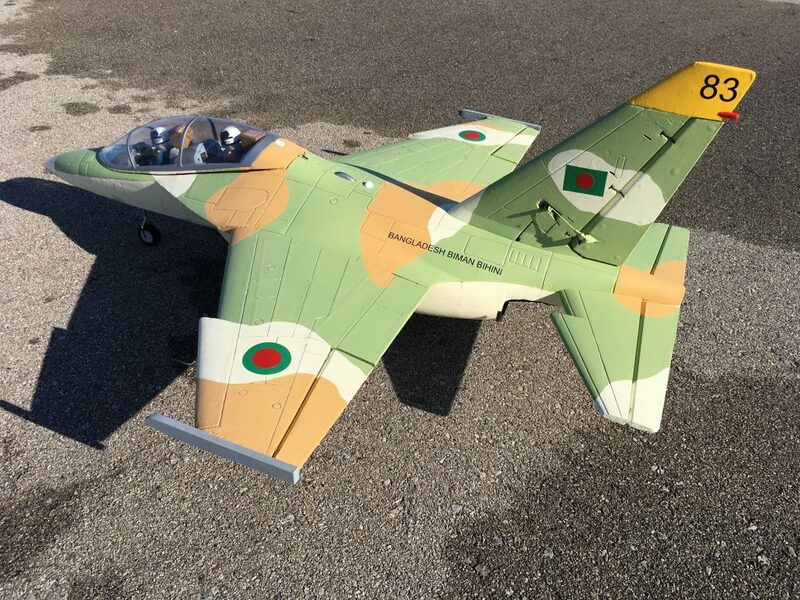 New Plane: Nicolas Jacob presented his latest most interesting plane. Membership: Trevor reported that paid-up membership stands at 139. He noted that membership is approximately 36 short of 2018 numbers and he plans to send a reminder notice to unpaid members. Web Development: Peter reported that the new website was up and running. A few break in issues had been dealt with. The consensus is that the new site is working satisfactorily. Several questions mainly about changes to the site were addressed satisfactorily. 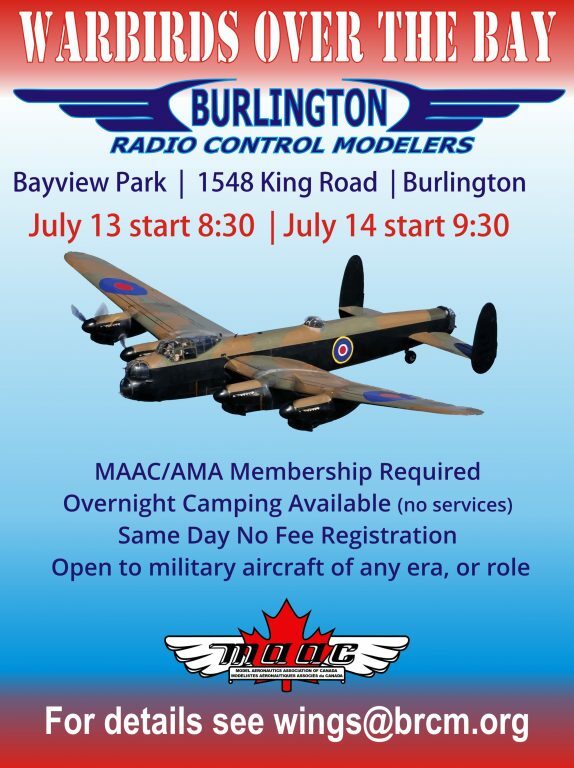 Maidenfest – Trevor reported that he is expecting about 40 pilots and has sent invitations to other local clubs. The public is not invited and no MAAC sanction is required. Date is May 4. 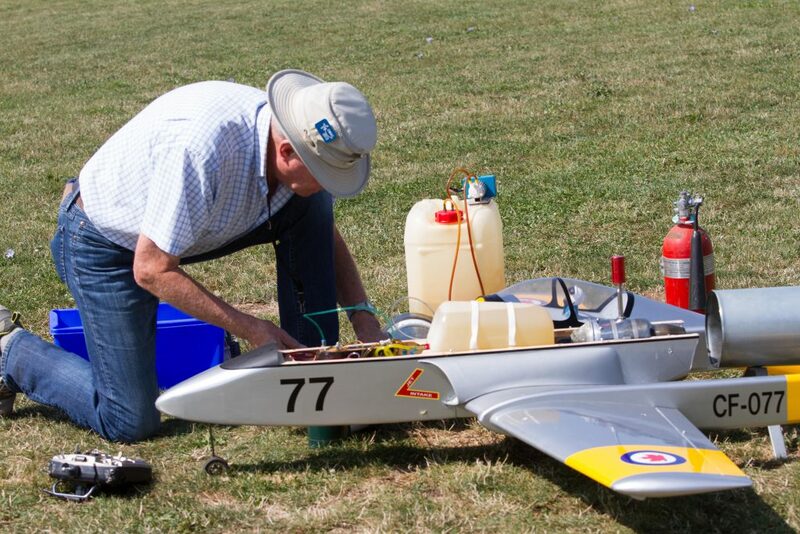 Warbirds – Tim reported normal progress and that food requirements are now under control. 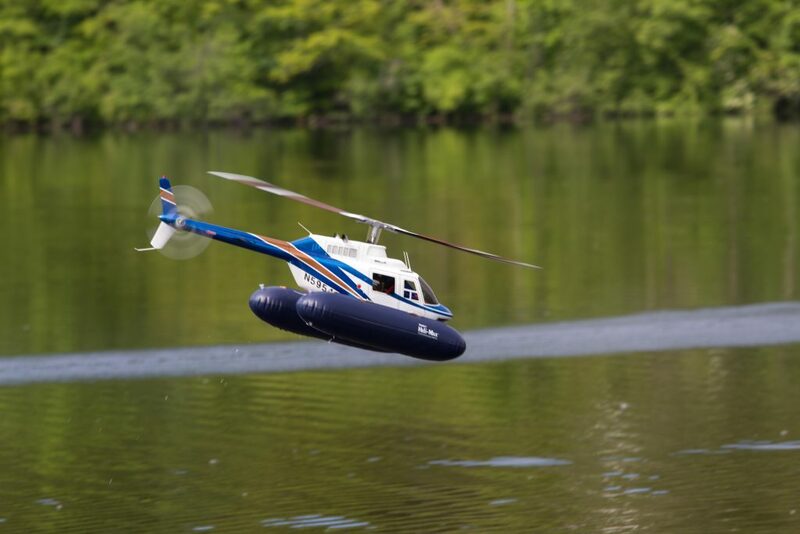 Float Fly – Peter reported that the annual float fly had been cancelled for 2019 due to increased costs from park management and the limited attendance. Toledo show – When Ashley mentioned organizing a dinner on Friday or Saturday there was no response. Wings: Tim noted that there are 12 new members and only 3 have signed up for the Wings programme. He requested that anyone interested in being an instructor to speak to him soon. Cadet Programme: Geoff, who has a long standing relationship with Air Cadets, reported they are meeting every two weeks and the instruction is going well. Bayview – Doug E. is looking for members to help with mowing this summer. He is checking local suppliers for equipment. Bronte – Tom reported that the field is in good shape although still soft. No issues. confirmed that putting the name of the owner and MAAC number in each plane is still a good idea. volunteered and was asked to speak to Tom about the transition). Field Improvement: In response to several e mails, Trevor and Doug M. reported on behalf of the Committee. The history of the project was outlined, the costs (including the phasing thereof) were again outlined and it was noted that approval for proceeding with the first phase of the project was received at the January 2019 AGM. Several questions including the need to do this work now, were addressed. Doug M. reviewed the three original concepts, and outlined why the fill and cover proposal was recommended. The requirement for adequate drainage was discussed and finally the fact that the project is considered a “Cap Improvement” contributes to the excellent cooperation received from both the City and the Region. Trevor also noted that the survey work had started. He expects to see a draft contract shortly. for Phase 1 at a cost of $13,000. expenditures that could be made without Member approval was dropped. There was considerable discussion about communication. Two motions were introduced. One motion would require that major field changes be presented at a meeting, applicable information circulated to members and approval for the change be obtained at the next meeting. either by proxy, e mail or regular mail. Board level. Also it was agreed that the Board would report back to the Club meeting on the motions. 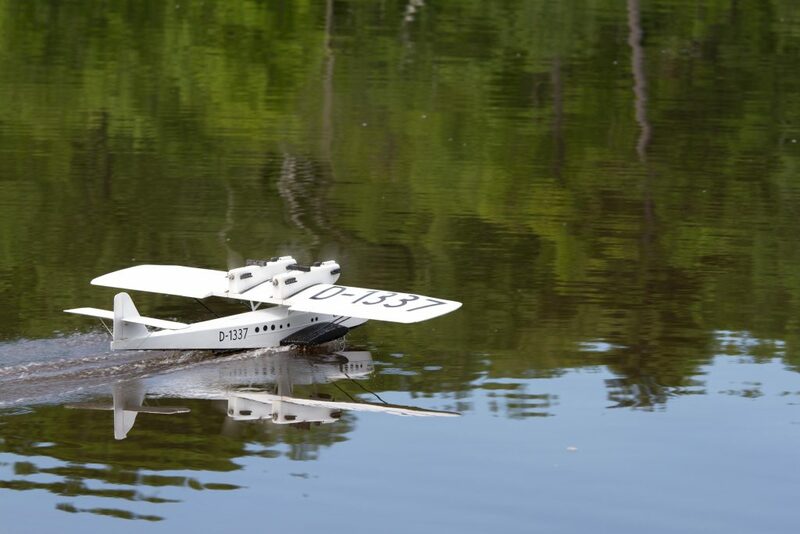 Starting in January, BRCM members — Ashley Armstrong, Doug Edwards and Geoff Norman — began a model airplane course with the Dundas 737 Squadron air cadets. About 15 cadets joined the course. The goal is to get cadets more involved in model aviation. Ashley is teaching them about construction, using basic Sig rubber-powered balsa and tissue planes. Doug is coaching them on R/C simulators. Geoff does a bit of both. We have also purchased two indoor planes. 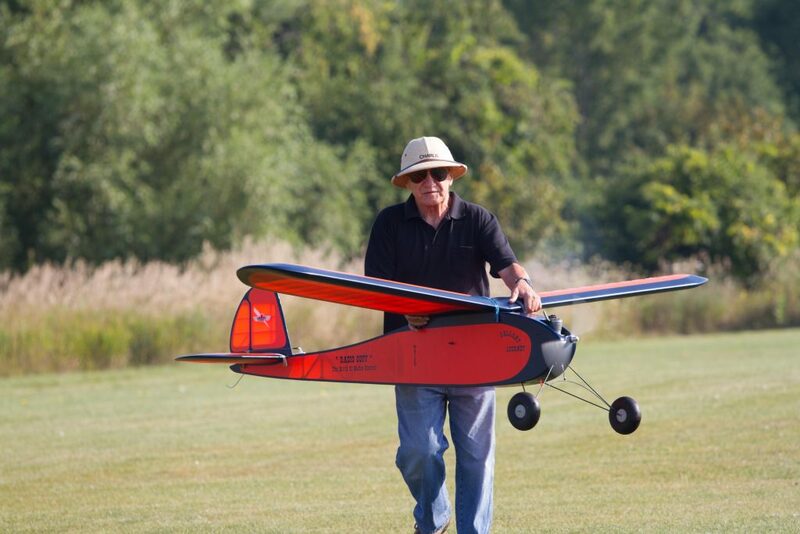 (Super Cub) to fly in the Community Centre and two outdoor trainers (Sig Kadet). Once the weather improves, we will be getting some of the cadets out to Bayfield for dual instruction. The initiative is supported by a $5000 grant from the Dougher Foundation, administered by the Hamilton Community Foundation. © 2019 BRCM. All rights reserved.